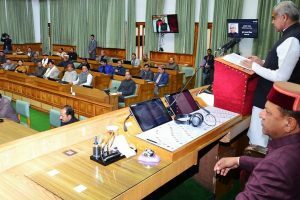 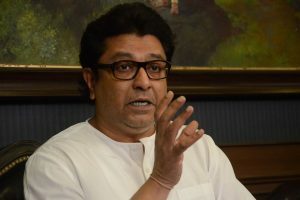 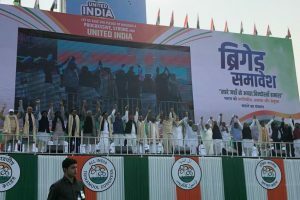 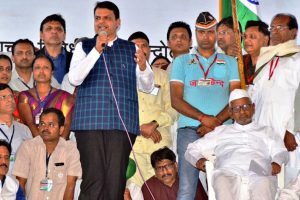 "Mark my words - another 'Pulwama-type' strike will be organised in the next two months, during the Lok Sabha elections, to divert peoples' attention from all problems to patriotism," he said, addressing the MNS' 13th anniversary celebrations. 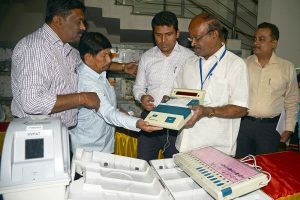 The Commission asked the state administration to conduct operations on EVMs and VVPATs in the presence of stakeholders such as political parties and candidates to ensure transparency. 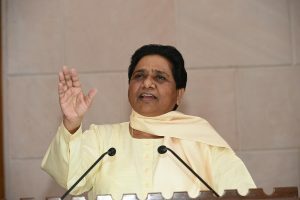 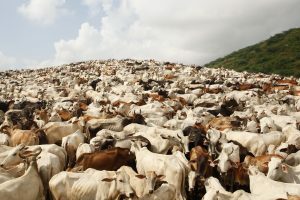 At the meeting, called for stock-taking the party's preparedness ahead of the Lok Sabha polls, the four-time UP Chief Minister said that leaders and workers of both the BSP and the Samajwadi Party (SP), with which it has an alliance for the general elections, should be alert about such machinations of the BJP. 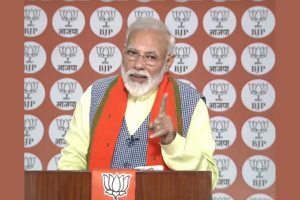 Amid heightened tensions between India and Pakistan, Prime Minister Narendra Modi said on Thursday that the nation is united and is standing with the forces. 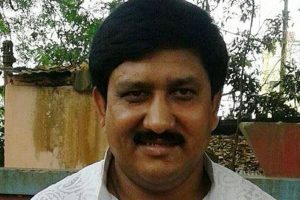 Between May 2015 and December 2018, at least 44 people - including 36 Muslims - were killed in such attacks, the report said. 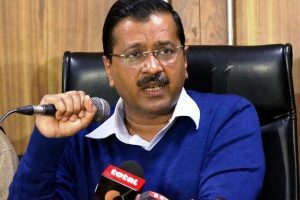 Kejriwal had already started retweeting old BJP tweets where the party had promised or demanded full statehood. 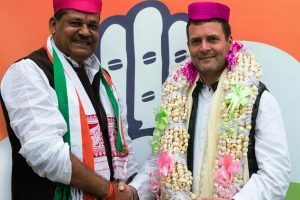 Azad, who was the member of the 1983 World Cup winning team, was scheduled to officially join the Congress on Friday, but the programme was cancelled in the wake of the Pulwama terror attack. 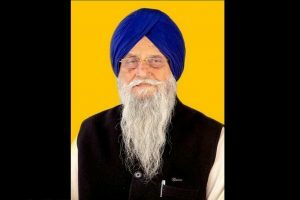 The 81-year-old social activist was on an indefinite fast since January 30 over his demands for the formation of Lokpal at the Centre and Lokayuktas in the states. 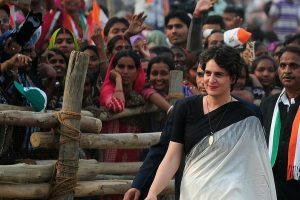 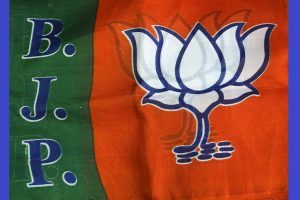 Giving details of the offensive tweets and the handles posting them, the party sought action for various offences including outraging the modesty of a woman, sexual harassment, and obscenity. 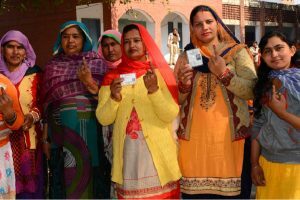 Jind has more than 1.7 lakh voters, including over 1.07 lakh urban voters and nearly 62,500 living in villages. 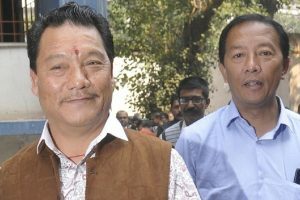 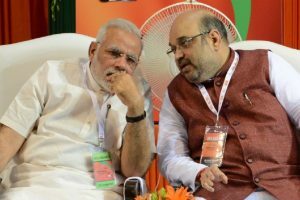 Political equations are bound to change in the four Lok Sabha constituencies of North Bengal as the Gorkha Janmukti Morcha (GJM) has let it known that it will sever its decade-long association with the BJP-led National Democratic Alliance.